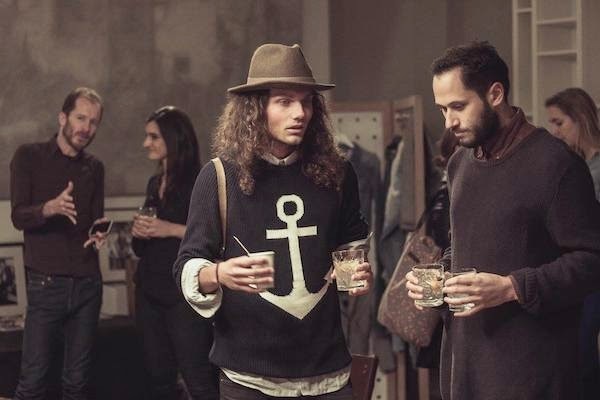 Last month I wrote a short report on Vosgesparis about The Unfold, an event where selected brands shared their stories at the beautiful location of the playing circle event space at Prinsengracht, you might remember the location from The Loft. Living in Amsterdam is definitely a plus as many events take place in my hometown and most of the time I can just bike downtown. To be honest I hate biking in winters though.... I am not that die-hard Dutch girl who bike no matter what. And in winters I love to take the bus, put in my earplugs and just enjoy the ride. Even more then biking on cold days I definitely don't like biking in the rain and I refuse to wear ugly plastic rain gear. 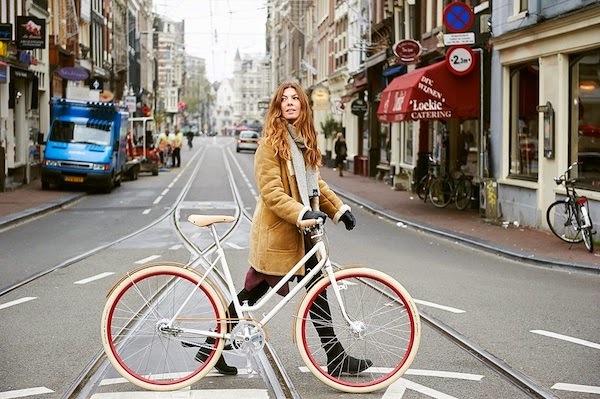 Of course that is okay if you visit Amsterdam, rent a bike and discover the city like a local! 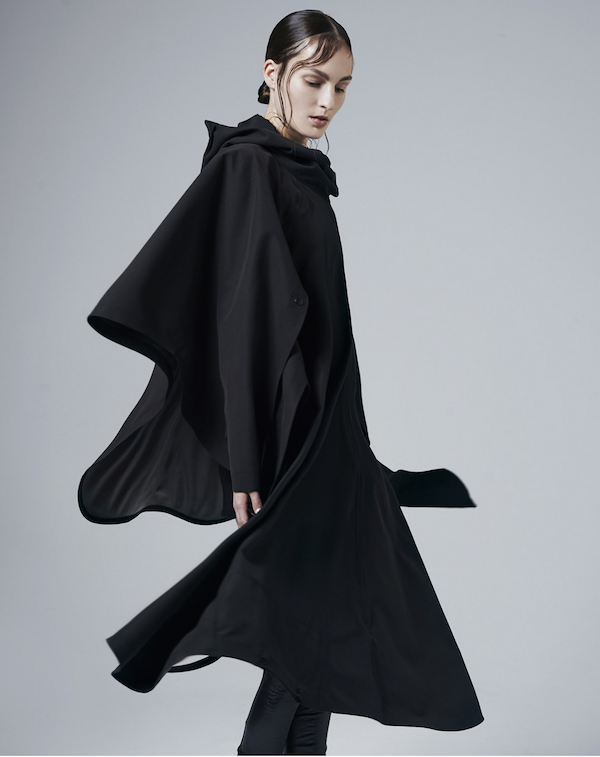 Can you imagine I loved the Raindress by BYBROWN spotted at the event. Creative director Melanie Brown told me most women, just like me, actually prefer to just get their clothes totally wet by the rain then wearing ugly rain gear. 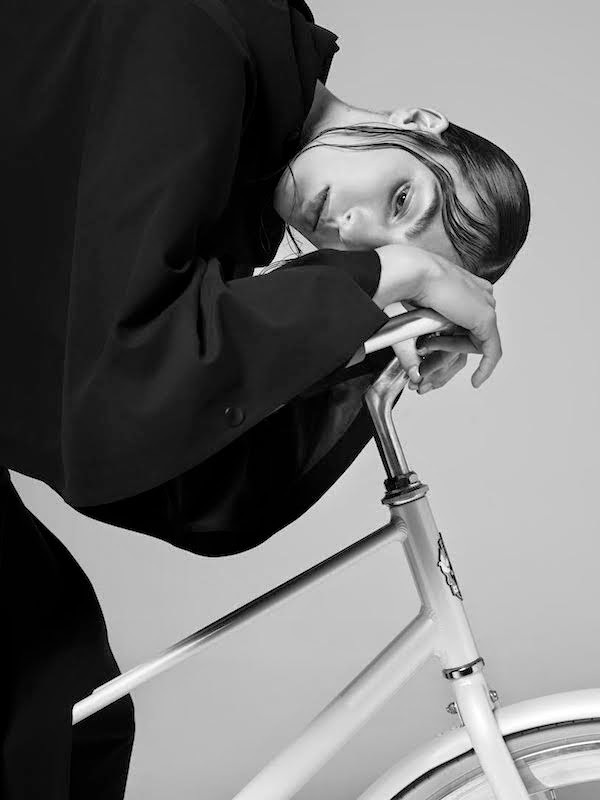 Which brought her to design an elegant 100% water- and windproof Raindress to fit over your normal clothing and engineered for the bicycle, that would fit in any high end fashion store. Let's stay in Amsterdam and talk some more about bikes! 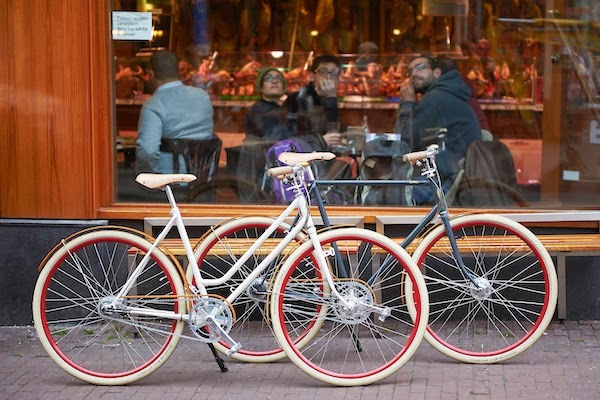 In the Netherlands over one million bikes are sold each year. And as many bikes are thrown away! In Amsterdam we kind of recycle them... ask any Amsterdam inhabitant if they ever 'lost' their bike! Fact is, many get stolen but also many are left behind when not functioning anymore... and many end up thrown in the canals. Now this is where Roetz comes in, a young bicycle brand with a mission! By recycling as many components as possible, they want to reduce this mountain of waste and make beautiful sustainable and robust bikes in an environmental friendly way. Usable parts are saved and if you think on how many different bikes cycle around every day, you will understand every bike made by Roetz is different! The combination of bright painted frames and the used colours given the bikes a vintage look. Every bike is supplemented with components made from as many natural materials as possible, like wooden mudguards (FSC) coming from a furniture factory in Germany, and cork handles made in Portugal. Although I do not drink beer I loved the beer carrier made out of recycled conveyor belt. Unfold was about meeting, about listening, about storytellers and about getting to know... yourself, each other and the stories behind the people and the brands. There was delicious food and drinks by Gewoon eten en meer and the new Amsterdam gin brand Vørding’s put together by De dronken vegetarier. I thought the story of Roetz was really interesting, their collaboration with sheltered workshops forms an important part of the making of a Roetz-Bike. By doing so they help people to have a useful daytime activity and make bikes to be proud of. Every bike comes with a card and the name of the person who made it for you .... the card can be sent back to the creater, and you can let him know how much you love your new bike.